Inspired by forged craftsmanship metal, Thor collection features characteristic is a lines enhanced by the unusual assembly of the elements. 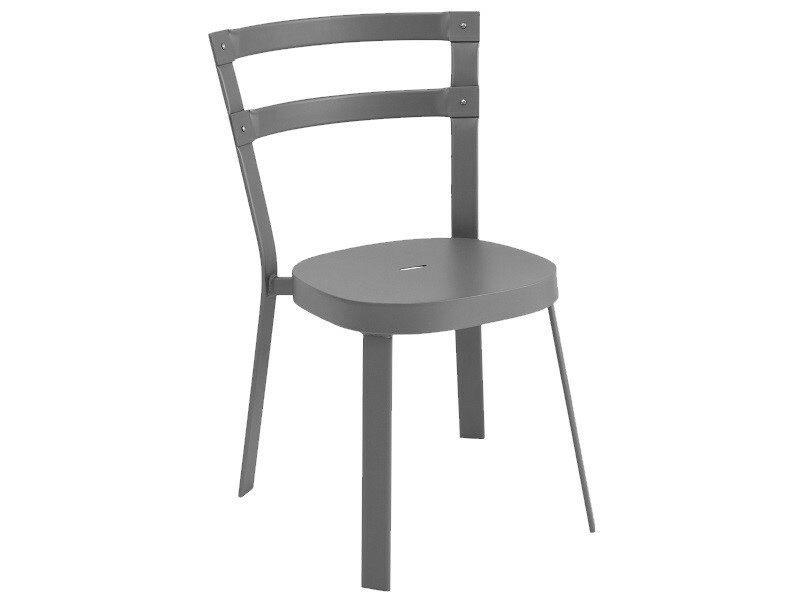 Thor is available in two models, chair and stool. Gracefull and elegant, suitable for both residential and contract applications.